Boston Building Maintenance, LLC (BBM) provides cost effective cleaning services that encompass all of your building needs. 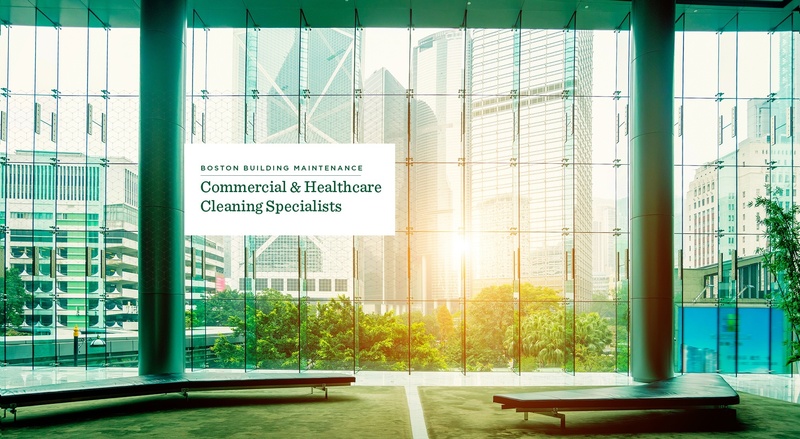 We currently provide janitorial services for commercial office properties, laboratories, medical and childcare facilities. One example of BBM’s high standards of service can be found when examining the results of the ten federal hospital inspections and accreditations from the past five years. During this time, the medical facilities serviced by BBM received perfect scores for cleaning and infection control maintenance on each of the four TJC all hospital accreditations, each of the four TJC lab accreditations, and both CMS surveys. These results directly reflect BBM’s dedication to consistently ensure thorough service and quality control.